The building envelope is the physical separator between the exterior and interior of your home. 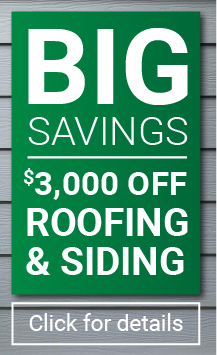 It’s where siding meets roofing, windows, doors, and masonry. Protecting your home from the damaging effects of moisture with weather-resistant barriers, self-adhered material, window waterproofing details, flashing, caulking, and trim is vitally important to the long-term life of your home. In most areas in the U.S., simply adhering to local building regulations will cover the first two requirements. 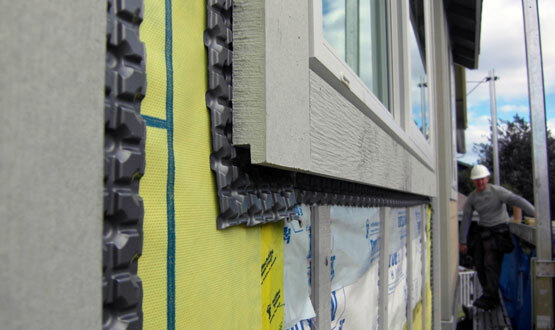 Ultimately, a well-designed building envelope will be responsive to its environment and will make your home safer, healthier for occupants, more efficient, and more comfortable year-round. At A Cut Above Exteriors, we’ve worked hard to put together a core of products and services that meet the highest standards of testing for sustainability and energy efficiency. From the brands we represent to the installation methods we use, everything works together to solve the challenge of constructing healthy building envelopes in the Pacific Northwest. We also understand the importance of putting your remodeling dollar to its best use—meaning we don’t just aim for superior performance today, but for many years to come. We do this by focusing on renewing your existing housing, taking a whole-house approach to exterior remodeling, and using high-quality materials with long product life cycles. If you’d like to learn more about your building envelope and what steps we can take to improve it, call A Cut Above Exteriors at 503-643-1121 or visit our showroom at 18151 SW Boones Ferry Rd Suite 2. You can also use our online contact form to request a free, no-obligation consultation with one of our representatives.